As a mature staff, well-experienced together, we’ve developed a rich context. Most of us are teachers professionally during the rest of the year. And all of us have unique expertise we love to share with kids. That’s why we keep coming back. In addition to the veteran staff listed here, Camp Chrysalis benefits immensily from its Counselors-in-Training. These are older (15+) campers — usually though not exclusively Chrysalis veterans — who seek the challenges and satisfaction of taking an active role passing down camp traditions. That many of our staff have grown up through this program is the greatest testament to both its success and to its importance to the program. Lee has been an educator and mentor to young people since 1973 as a teacher and middle school director. 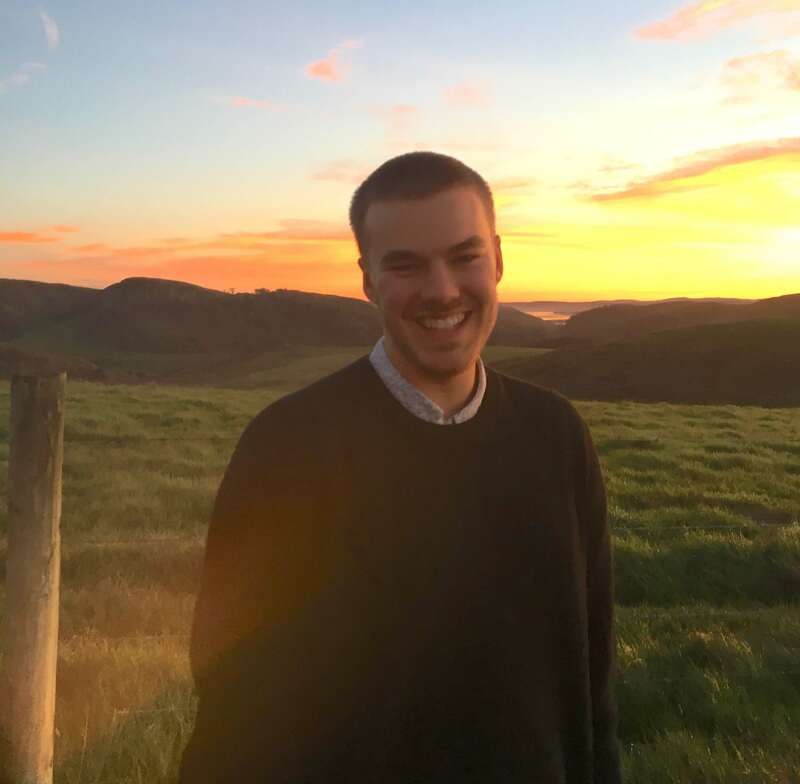 He is currently working at Brandeis Marin School in San Rafael and tutoring individual students in Berkeley. He loves conifers, singing, cooking, and hiking in the Sierras. He tunes the camp organizational engine while sharing his fascination with the outdoors and his vision for building community. David joined Camp Chrysalis in 1999, bringing his many years of experience as an elementary school science teacher. In addition to his innovative naturalist curriculum, David shares his passion for natural and ancient arts (the basis for his own line of jewelry), and an uncanny ability to tap into the creative inspirations -whether in games, food, or song -offered by the places we visit. Ooo-dog. 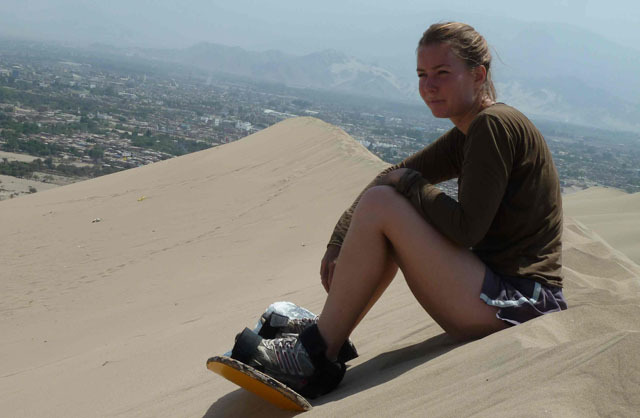 Ashley Daly is a math teacher at Berkeley High, outdoor adventure enthusiast, and described by her students as a "kid at heart." She grew up with Camp Chrysalis, starting as a camper at age 10 when she fell in love with sleeping outside and exploring nature. Since she joined the staff in 2006, she has not missed a single summer and can't wait to return to the camp family again in just a few months! Erika has been a part of Camp Chrysalis since her first year as a camper in 1994. Since then she has continued to share her love of the outdoors as her role evolved from camper to counselor. After graduating from Lewis & Clark College with a BA in Sociology and Anthropology, Erika has enjoyed traveling around the world and living in new countries, though always returning to beautiful California. At camp, Erika shares her knowledge of local flora, her love for high Sierra vistas and looks forward to learning something new every year. Yaniv discovered Camp Chrysalis through Erika in 2009, fell in love with it immediately, and has been part of staff ever since. Multi-cultural, Yaniv was born in New York but raised in Israel. After leading a communication group in the IDF, he returned to New York and completed his BSc. in astrophysics and visual arts from Columbia University. Since graduating, Yaniv has been teaching high school math and biology, running an after-school mountain-biking program as well as experimenting in different vocations from finance to photography to construction to video editing. At camp, he loves to share his love for nature, cosmology, geology, outdoor living, photography, and of course, his children, Yarden and Mia! Gideon is a Sophomore at The New School in New York City. There, he studies dance, political science, and late night take out. He's been attending Camp Chrysalis since he was eight and hopes to pass forward the wonderful influence it had on him. 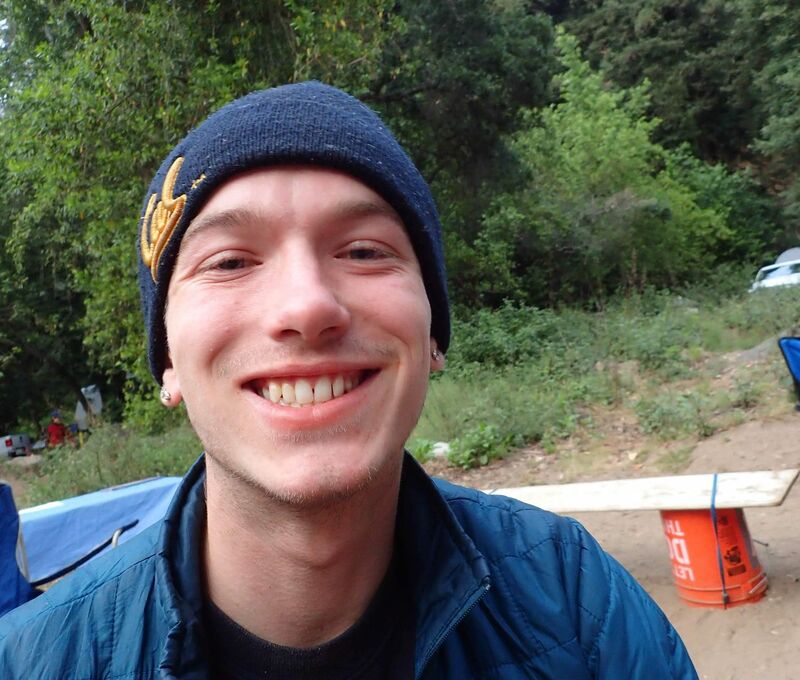 Andy first worked at Camp Chrysalis in 2009 and enthusiastically returned to camp in 2016 after taking an eventful hiatus. The epic call of fatherhood, living in the Pacific Northwest, and intensive baseball studies were the focus of the time off. Originally from Pennsylvania, Andy grew up camping and falling out of trees in the Allegheny National Forest. It is in that forest that he developed a love of starry nights, birds, high places, geologic history, and (once moving to California) the ocean and redwoods. When not camping, Andy teaches 8th grade humanities at Park Day School, chases his sons around the yard, attempts to fix his house, and tries not to fall out of trees. Dario is currently working at the Berkeley JCC as an after-school teacher, mentoring kids with homework and outdoor games. He graduated from Western Washington University with a degree in Computer Science. 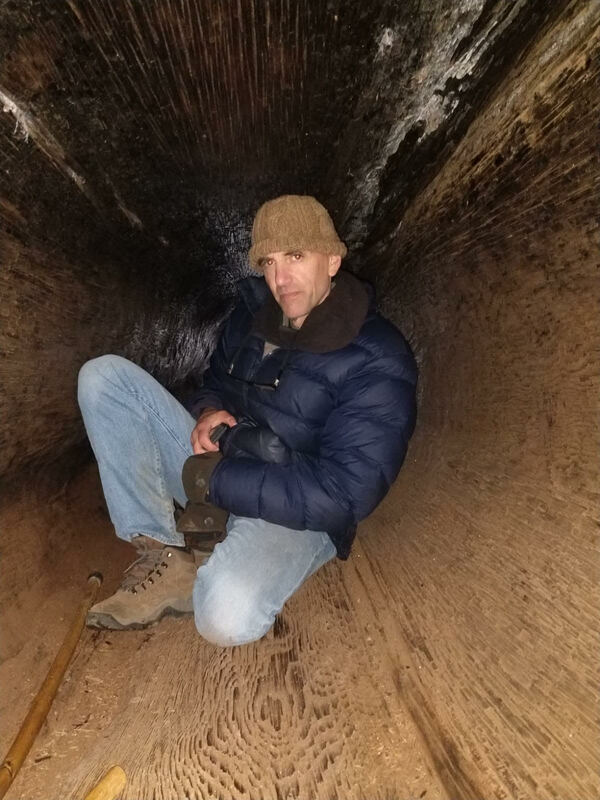 He has extensive experience in the outdoors, which truly began when he attended Camp Chrysalis in 2005 as a 5th grader and has increased ever since. 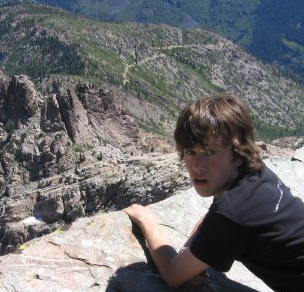 He loves climbing, backpacking, backcountry skiing, and exploring the outdoors anywhere he can. While at camp he brings his enthusiasm and respect for natural and geologic processes, and loves teaching kids about the outdoors. Natalie is excited for another year on staff and as part of the Camp Chrysalis family! 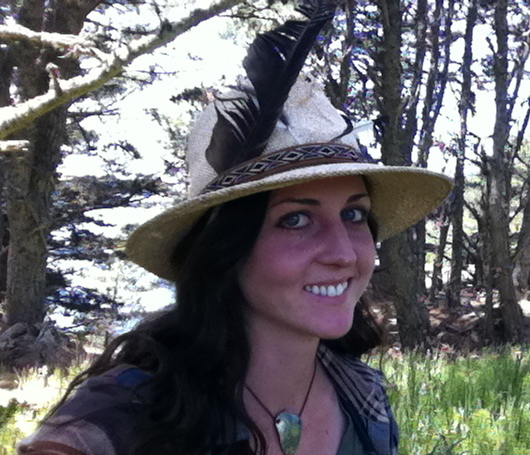 When away from camp, Natalie studies Ecosystem Management and Forestry at UC Berkeley and plays rugby. 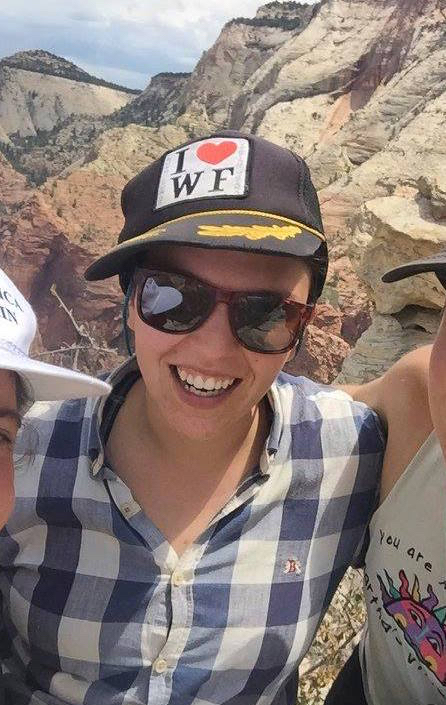 She enjoys spending time with people who share her love for trees, hiking, and getting out of the city. Robert goes to Bishop O'Dowd High School in Oakland California, where he plays baseball and runs cross country. 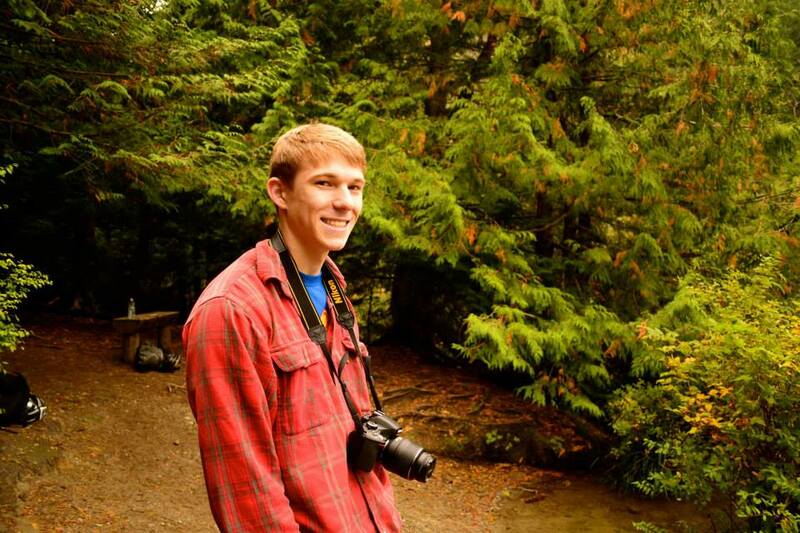 He has attended Camp Chrysalis since he was 11 years old, and has a passion for the outdoors. He also enjoys backpacking, basketball, and his family. Robert is very excited to make the transition from a CIT to a counselor. 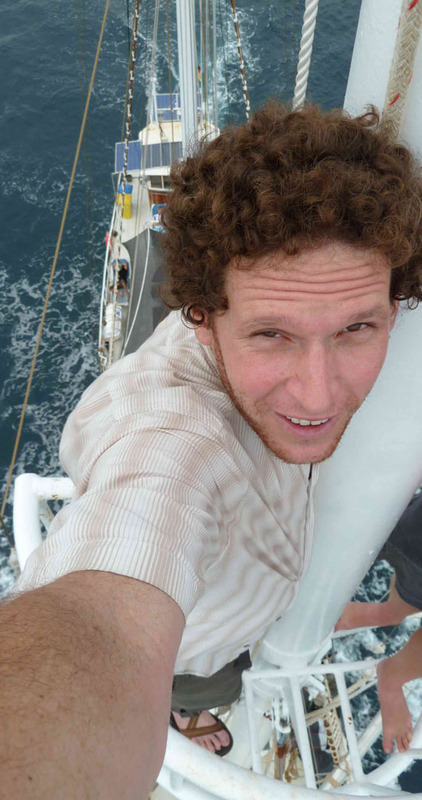 Max is an English teacher at Berkeley High School and an avid adventurer. 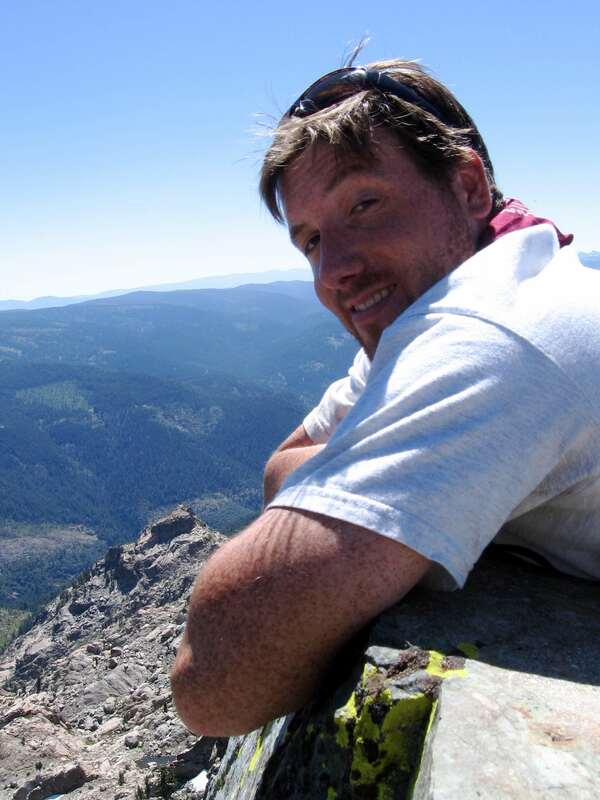 He grew up in the Bay Area and has loved exploring the Sierras for as long as he can remember. When not teaching, Max loves playing guitar with his band, writing creatively, and bird watching. He is excited to be finally bringing together his love of wilderness and his passion for youth development at Chrysalis this summer. Ike is an aspiring musician who just finished his second year at Oberlin Conservatory for jazz guitar. He has done camp chrysalis for many years and is very excited for his third year on staff this summer. Ike enjoys playing sports, hanging out with friends, and being in nature and the outdoors. He loves backpacking and the feeling one gets from being in the wilderness, detached from society. 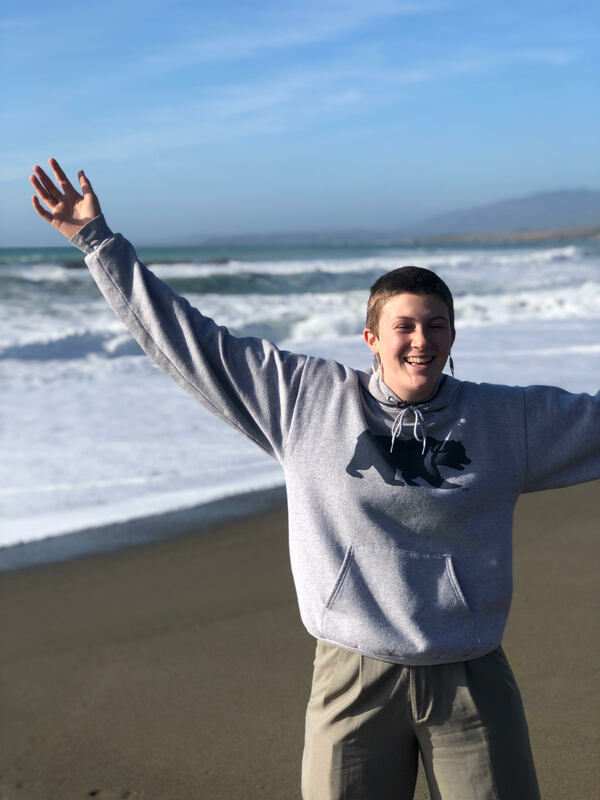 Ike hopes to share his love for nature and music with everyone at camp. .
Camille first went to Camp Chrysalis when she was eleven years old and has returned each year since. She has a passion for science and design and is attending Oregon State University for mechanical engineering and material science. 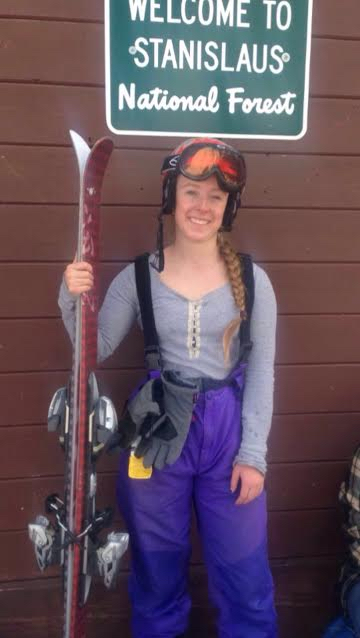 In her free time she plays rugby for OSU, but also enjoys other sports like swimming, hockey, and skiing. She is excited for the upcoming summer and looks forward to spending time at camp. Michael, an ardent naturalist and founding director, died May 15, 2008, after an arduous battle with leukemia. He taught science by looking under every rock, learning to “read” the land and its story, and coming to every new environment with an eager mind and open heart. His passion inspired many campers and staff throughout our camp’s existence, and his spirit continues to walk barefoot through camp as we share his love of road kill and edible wild plants, sing songs and tell stories of working people’s struggles. He lived life according to his own rules and influenced a generation of young people in the East Bay.